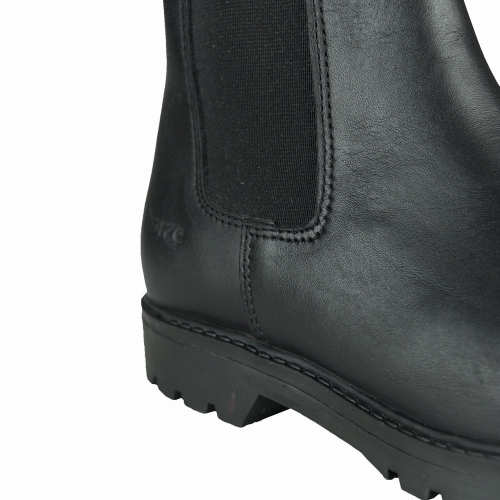 Jodhpur with safety steel toe cap. Textile lining with sponge for comfort. Elastic sides, leather upper and stable rubber sole. CE certified.